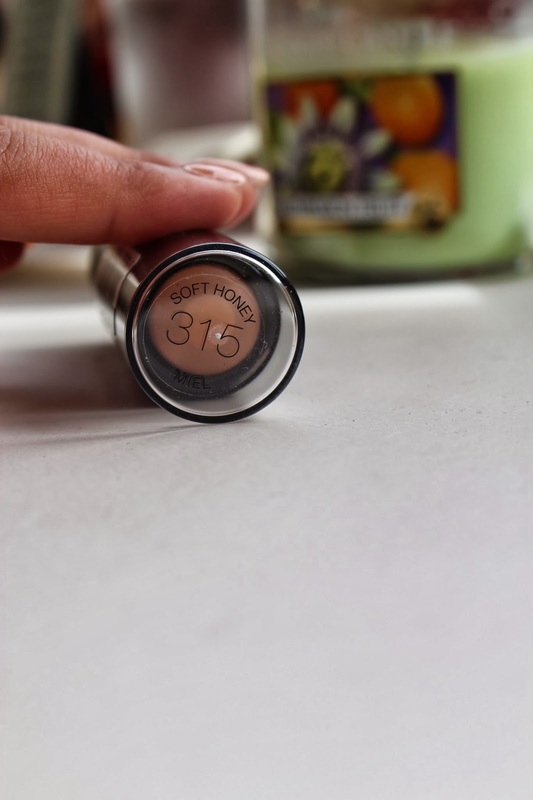 Even though I am someone who enjoys taking time over my make up each day, I would never turn down the option of having a quick and easy-to-use product! 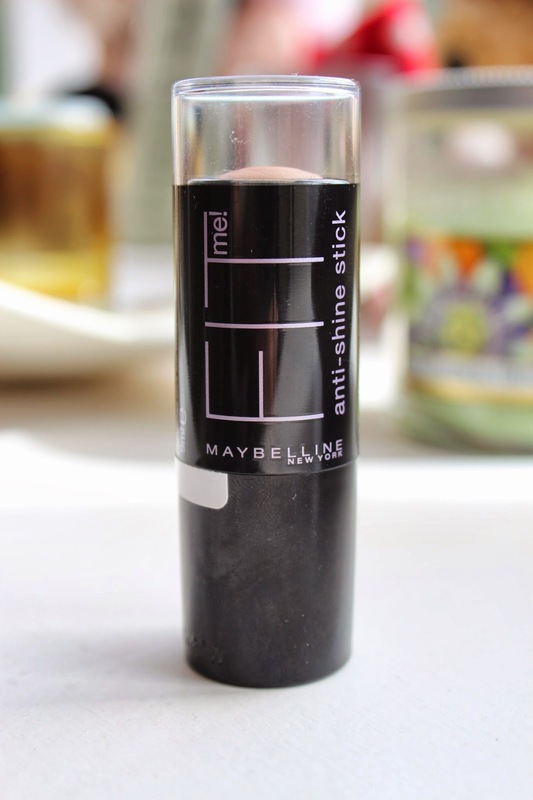 The Maybelline Stick foundation is quite a rarity; there are extremely few high street/drugstore brands that offer such a foundation type. So naturally, when I saw that this had come out, it caught my attention. After finding a suitable shade - something dark enough with minimal pinky tones in it (very hard to find at times in Boots/Superdrug! ), I decided to give it a go. It retails for £8.99. The coverage is buildable, although I do think a full coverage would be quite a stretch to achieve with this. The consistency is actually quite a bit drier than I thought it would be, even with it being claimed as an 'anti-shine' product. For that reason, I like to use it immediately after using my daily moisturiser; it is easier to blend that way. 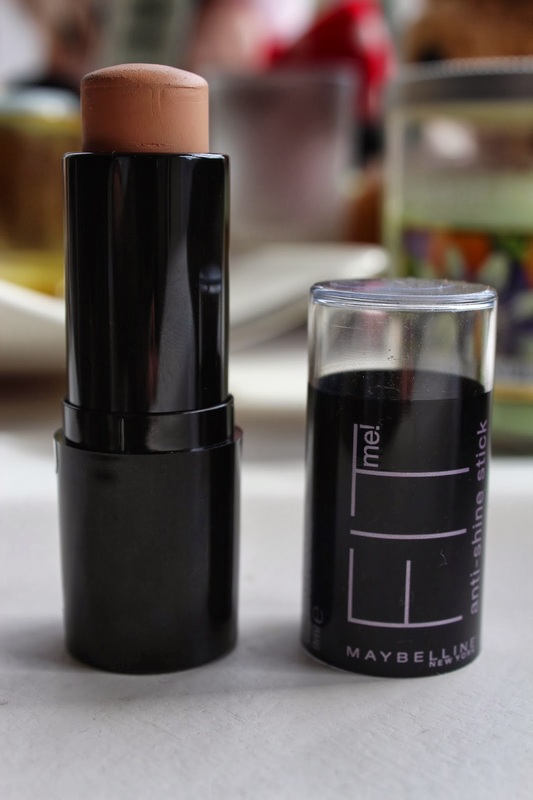 It ticks the boxes for portability, ease of use, colour and wear (it is not a particularly long lasting foundation but it is not below average). Its quite a good price tag, thanks for the review.